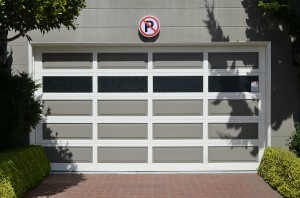 You are here: Home » Blog » Is it Possible to Have a Glass Garage Door? 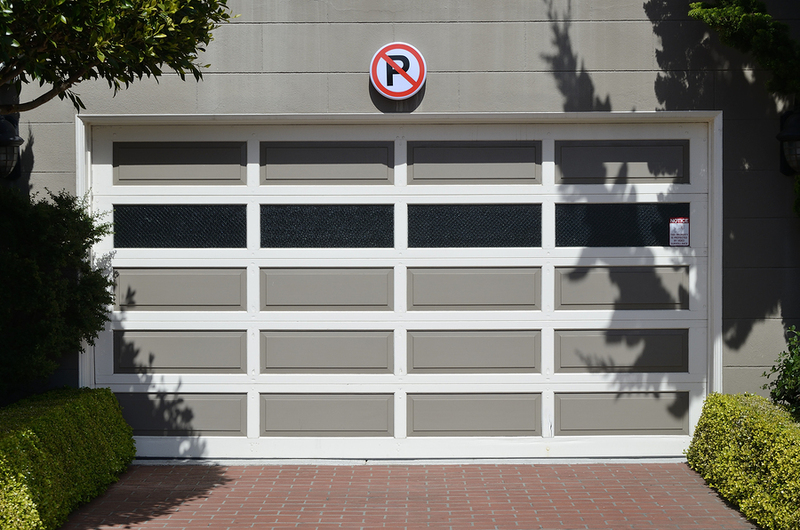 This entry was posted in Blog, Uncategorized and tagged garage door. Bookmark the permalink.